Mustafa Nacaroğlu, an accountant who was fired from his job by a government decree in the aftermath of a failed coup attempt in Turkey in July 2016 due to his alleged links to the Gülen movement, was reinstated to his job one year after his death, the Aktif Haber news website reported on Tuesday. 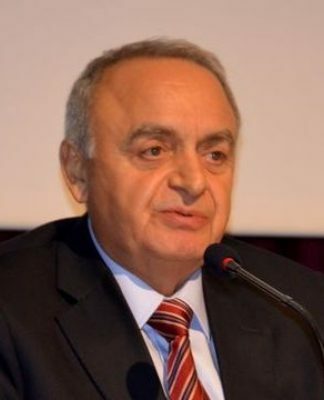 Nacaroğlu was one of the thousands of civil servants who were removed from their posts by the government decree issued on Sept. 1, 2016 thanks to a state of emergency (OHAL) declared by the Turkish government in the aftermath of the coup. 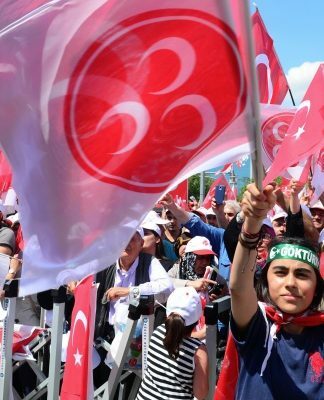 The Turkish government, which holds the Gülen movement responsible for the abortive putsch, launched a massive crackdown on its alleged and real followers following the coup. Nacaroğlu was working as an accountant at the Gaziantep branch of the Small and Medium Industry Development Organization (KOSGEB). After he was fired, Nacaroğlu found various jobs to make a living and support his family. His petitions to the courts asking for his reinstatement to his job at KOSGEB were all rejected. 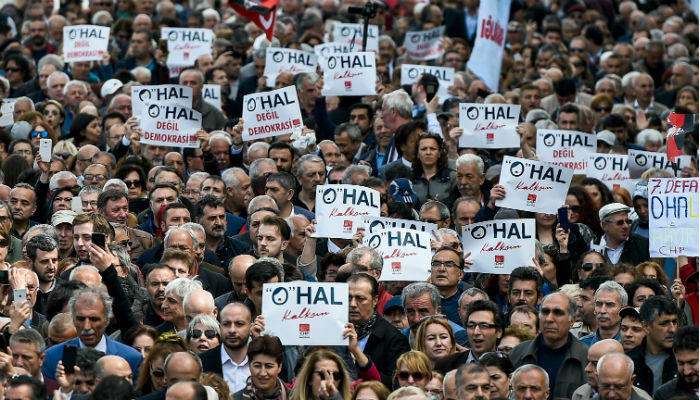 Nacaroğlu later petitioned the OHAL commission, set up by the Turkish government to look into complaints from individuals who were affected by government decrees during the state of emergency, which began accepting applications in July 2017. However, he was killed in a traffic accident on Jan. 13, 2018 in Gaziantep while his petition at the OHAL commission was being processed. Almost one year after Nacaroğlu’s death, the OHAL commission completed its investigation and decided for reinstatement to his job. Nacaroğlu’s children were informed of the commission’s decision via e-devlet, an online portal used by Turkish citizens. 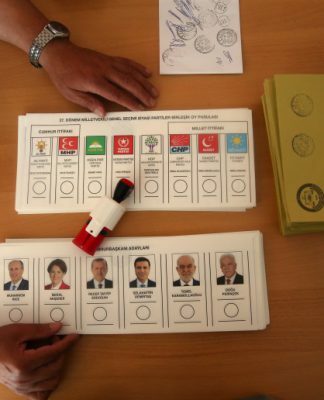 More than 150,000 people were removed from state jobs while in excess of 50,000 others were jailed, and some 600,000 people have been investigated on allegations of terrorism since the coup attempt in Turkey due to their alleged links to the Gülen movement, which strongly denies any involvement in the failed putsch. 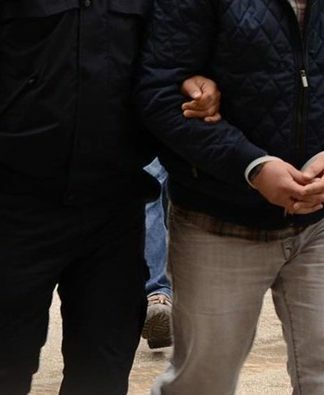 In a similar development in February 2018, a Turkish teacher, Gökhan Açıkkollu, who was tortured to death while in police custody in the wake of the coup attempt over alleged membership in the Gülen movement, was found innocent one-and-a-half years later and “reinstated” to his job. The official document for Açıkkollu’s reinstatement was delivered by the principal of his former school to Açıkkollu’s wife, who had also been dismissed from her job as a teacher by a government decree.